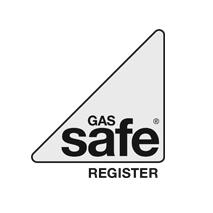 Craig is a fully gas safe registered ex british gas engineer with over 15 years experience. He is a highly knowledgeable and skilled engineer who offers genuine advice and support on the best options to suit you and your home. He has a wealth of experience in installing, servicing and repairing ALL makes and models of boilers…finishing every job to the highest of standards. Along with his experience and skills, Craig genuinely enjoys his job and prides himself on the level and quality of service he offers to all customers in a professional manner and at the fairest price possible. No job is too big or too small! 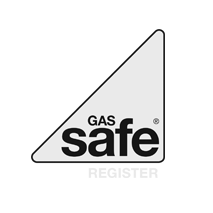 If you would like a FREE QUOTATION or just some FRIENDLY ADVICE then please don’t hesitate to contact, we are more than happy to help.